Want to show some appreciation for the totally awesome dude in your life or need to take on the day with some almighty strength?! Be sure to grab your (strong!) 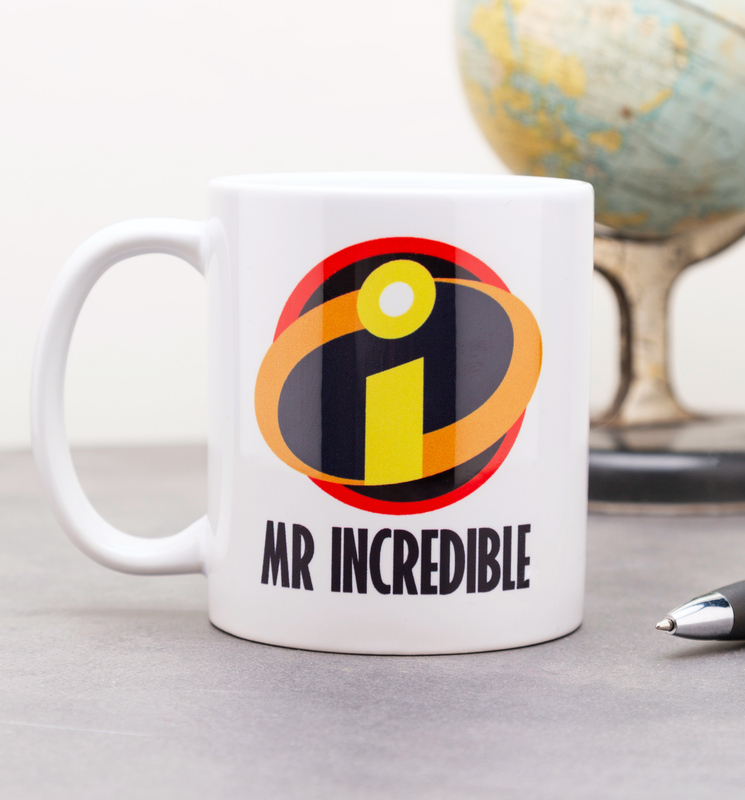 cuppa in this Mr Incredible mug!